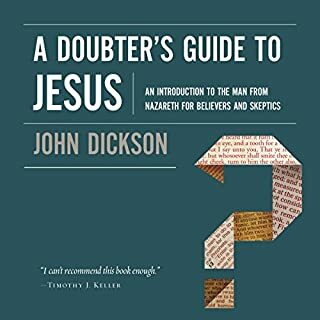 A Doubter's Guide to Jesus is an introduction to the major portraits of Jesus found in the earliest historical sources. Portraits because our best information points not to a tidy, monolithic Jesus, but to a complex, multi-layered and, at times, contradictory figure. 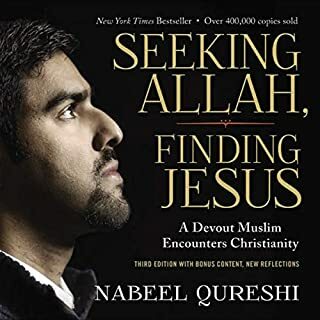 While some might be troubled by this, fearing that plurality equals incomprehensibility or unreliability, others take it as an invitation to do some rearranging for themselves, trying to make Jesus neater, more systematic and digestible. 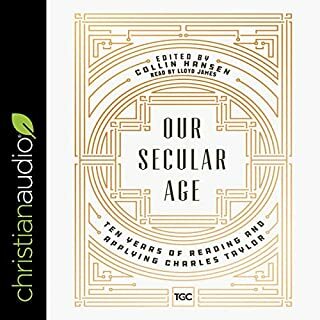 After two millennia of spiritual devotion and more than two centuries of modern critical research, we still cannot fit Jesus into a box. He is destined to stretch our imaginations, confront our beliefs, and challenge our lifestyles for many years to come. What might the better story really be? Yet the Spirit is at the center of the action in the divine drama, from Genesis 1:2 all the way to Revelation 22:17. The Spirit's work is as essential as the Father's and the Son's, yet the Spirit's work is always directed to the person and work of Christ. In fact the efficacy of the Holy Spirit's mission is measured by the extent to which we are focused on Christ. The Holy Spirit is the person of the Trinity who brings the work of the Father, in the Son, to completion. In everything that the Triune God performs, this perfecting work is characteristic of the Spirit. 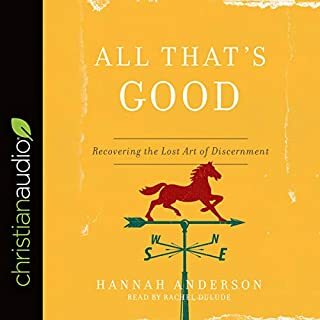 In Rediscovering the Holy Spirit, author, pastor, and theologian Mike Horton introduces listeners to the neglected person of the Holy Spirit, showing that the work of God's Spirit is far more ordinary and common than we realize. 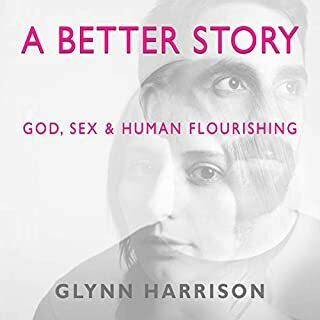 Horton argues that we need to take a step back every now and again to focus on the Spirit himself - his person and work - in order to recognize him as someone other than Jesus or ourselves, much less something in creation. Through this contemplation we can gain a fresh dependence on the Holy Spirit in every area of our lives. 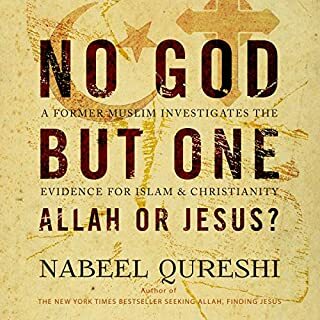 I wanted so much to understand everything in this book. There are so few books written on the Holy Spirit. But the author writes way over my head. 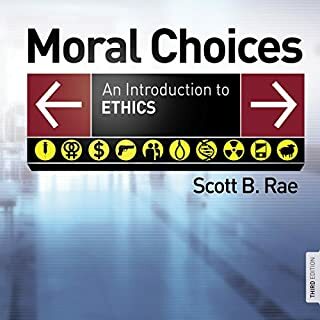 Not really a layman's book but a deep study book that would be better purchased in book form. That way you can move at your own pace and look up all the words he uses to understand what he is talking about. Blue-ish but Hard to See? 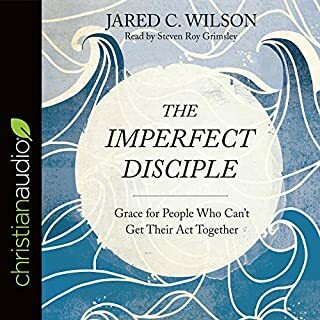 Where does Rediscovering the Holy Spirit rank among all the audiobooks you’ve listened to so far? 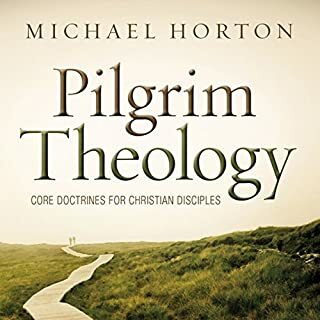 While I wish I could hear the author read it himself, the narrator actually does a really great job and doesn't mess some some of the more technical terms, which didn't happen for Pilgrim Theology (the narrator on that one even mispronounced the name of biblical books). So this is one of the better ones I have heard where the narrator is not the author. 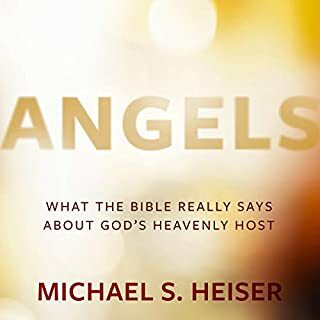 The content, of course, is brilliant, but with audio books I am more concerned with the performance and ability to read at a natural pace with appropriate inflections and personality. The Holy Spirit is so often misunderstood. 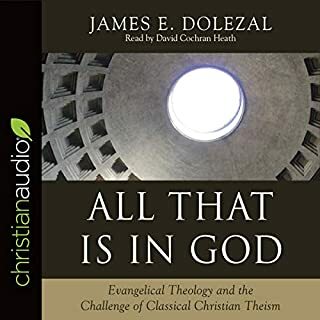 By that, I mean, even among many Christians, when they talk about the Holy Spirit, they either unknowingly say heretical, non-Trinitarian things about Him, they refer to the Holy Spirit as an "it" instead of as the Third Person of the Trinity, or they sound like new age pagans who use the Holy Spirit as a means for power and personal betterment than to refer to Him as the Lord and Giver of life. 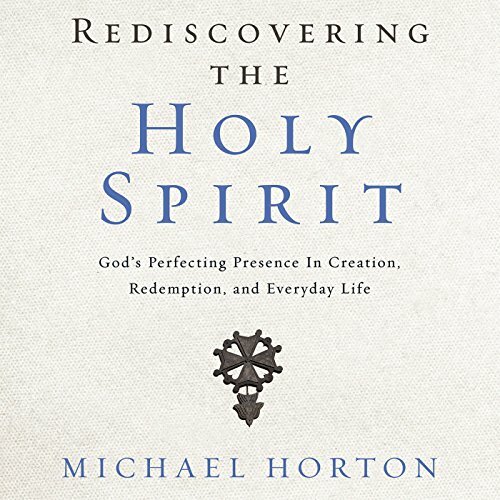 Michael Horton does a brilliant job at retracing how we got here and charts the course for approaching the Holy Spirit in light of the whole of Scripture (we first meet the Holy Spirit within the first few sentences of Genesis as Creator) instead of subjective feelings and experience. 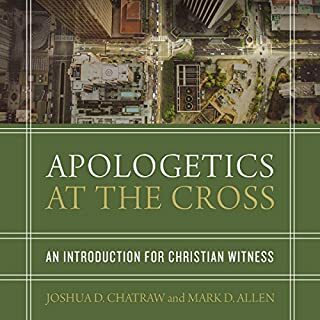 It's a more technical book and will require a little bit of "elbow grease" of the mind to wade through, but the reward far outweighs the cost.